Re:fuel Snacks & Drinks, Breakfast Area Credits: Marriott International, Inc.
Brrezy Room Credits: Marriott International, Inc. 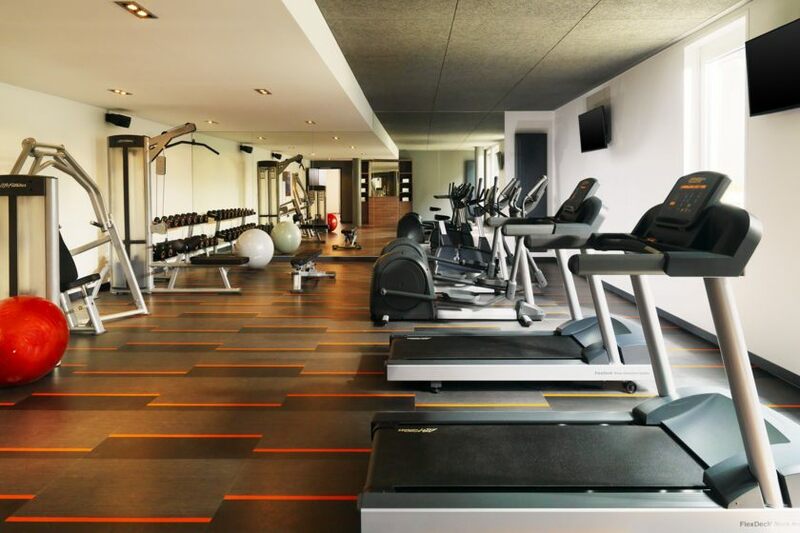 Fitness Center Re:charge Credits: Marriott International, Inc.
Courtyard Credits: Marriott International, Inc.
Re:mix Lounge Credits: Marriott International, Inc.
pool table in the lobby Credits: Marriott International, Inc.
Loft Room Credits: Marriott International, Inc. 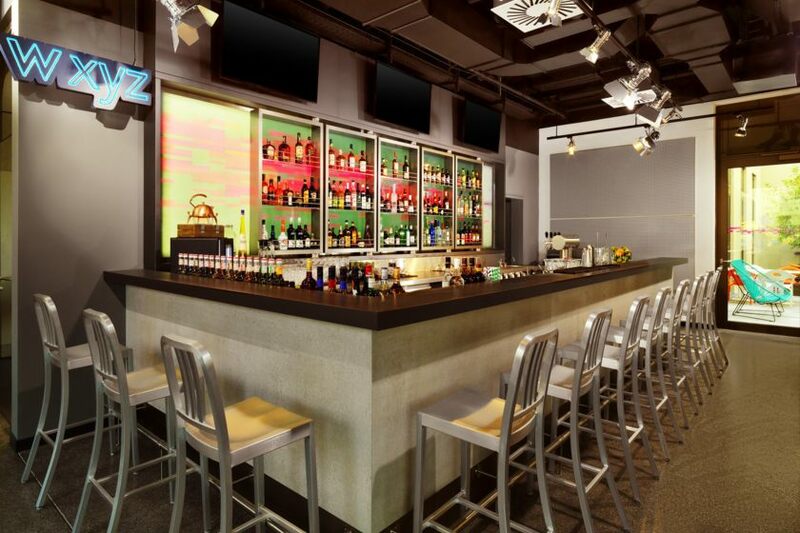 Exterior Credits: Marriott International, Inc.
W XYZ Bar Credits: Marriott International, Inc. 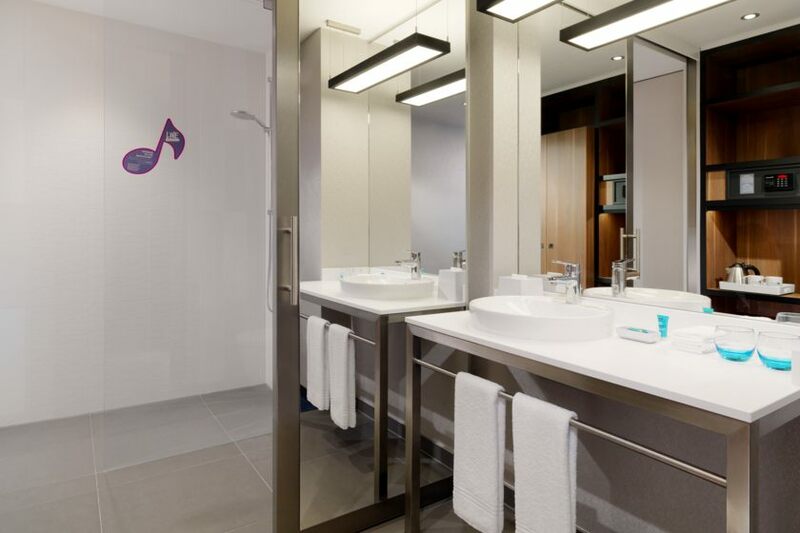 Guest Bathroom Credits: Marriott International, Inc. 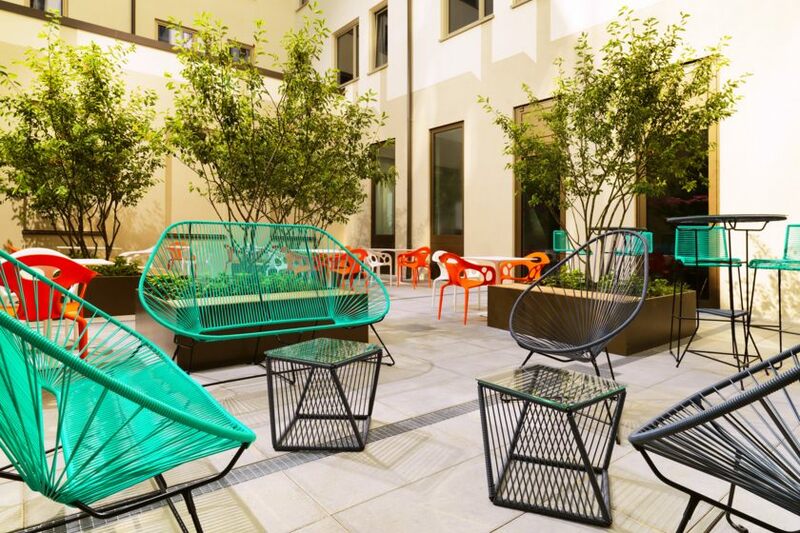 Designed for global travelers who love open spaces, open thinking and open expression, this is where travel creates possibilities. Where style is necessary. Connectivity keeps up with you. Social scenes are vibrant. And the only direction is forward. 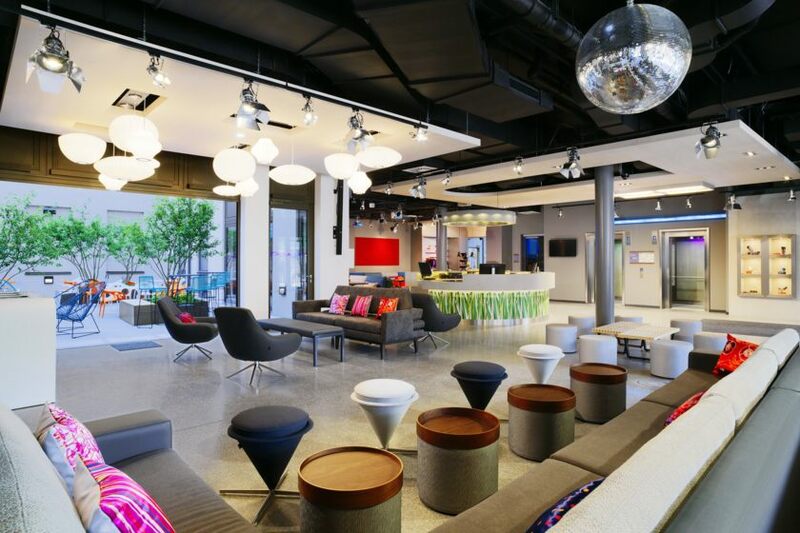 This is Aloft Hotels. 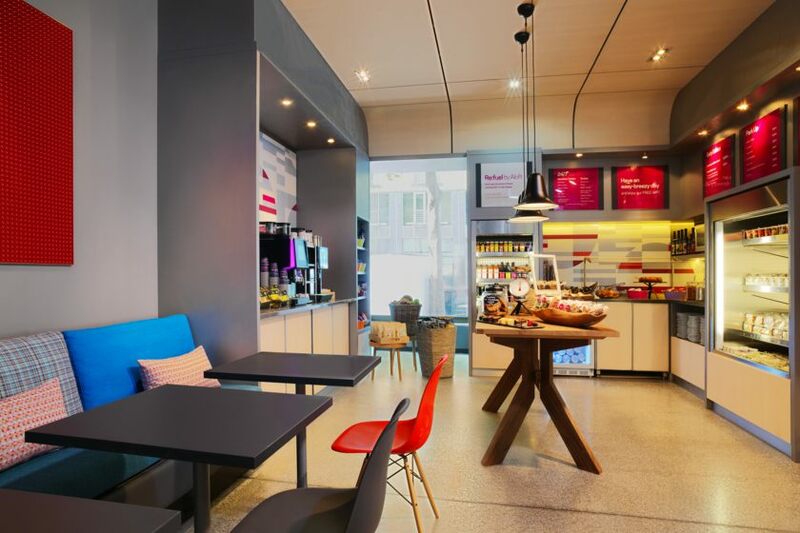 Aloft Munich offers easy access to the entire city center. 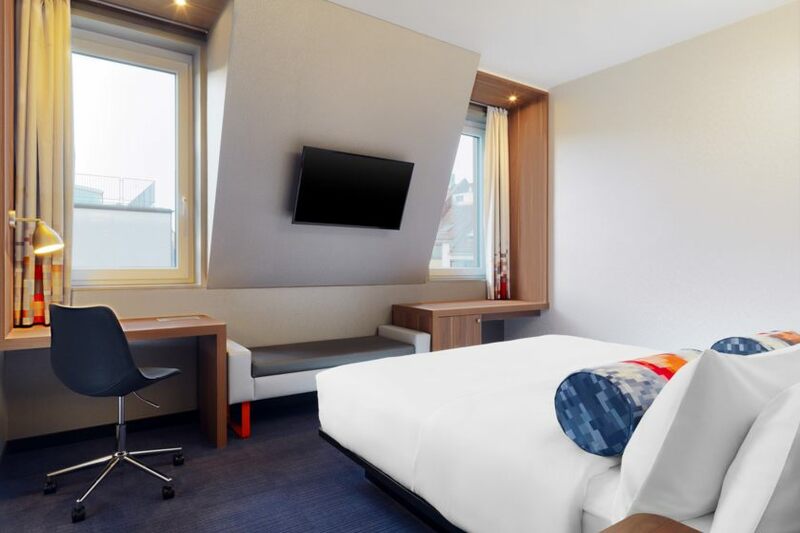 Abuzz with the energy of discovery and interaction, this hotel will surely inspire you to explore this fun, historically-rich city. 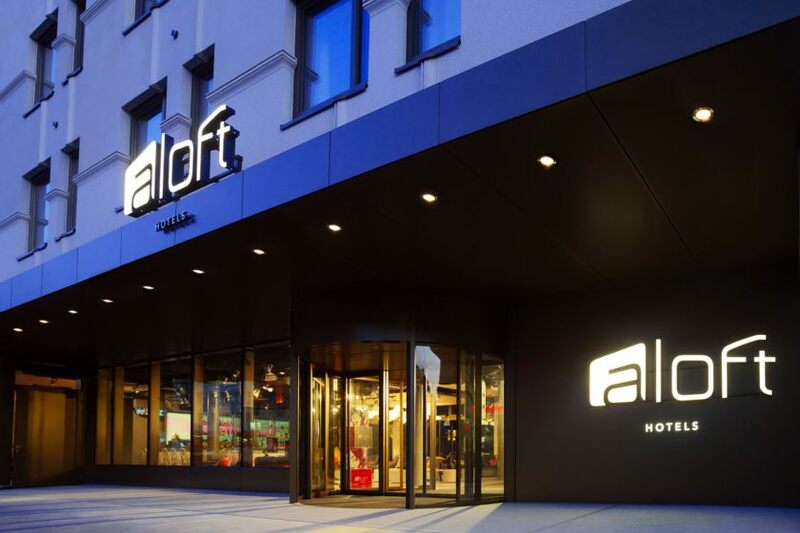 Aloft Munich is across the street from Munich's central train station and steps from the Theresienwiese, the official grounds of the famous Oktoberfest. 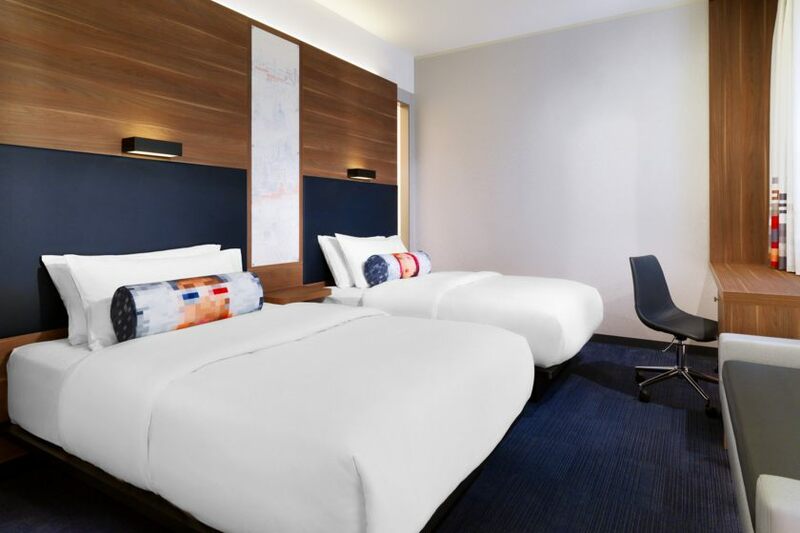 Our hotel is also within walking distance of the shopping streets. Munich Airport is approximately 40 minutes by train and 36 kilometers away. The city's main train station is located just across the street. The nearest motorway is very simple to reach at only 4 kilometers. Underground garage available at a supplementary charge. Check in from 3 p.m. Check out until 12 o'clock Pets allowed (subject to charge). Next public transport stop: Hauptbahnhof. From the airport: By Airport Shuttle: Departure every 20 minutes to the city center; travel time approximately 45 minutes. By S-Bahn (suburban train) Line 8 or Line 1: Departure every 20 minutes to the city center, travel time approximately 40 minutes. 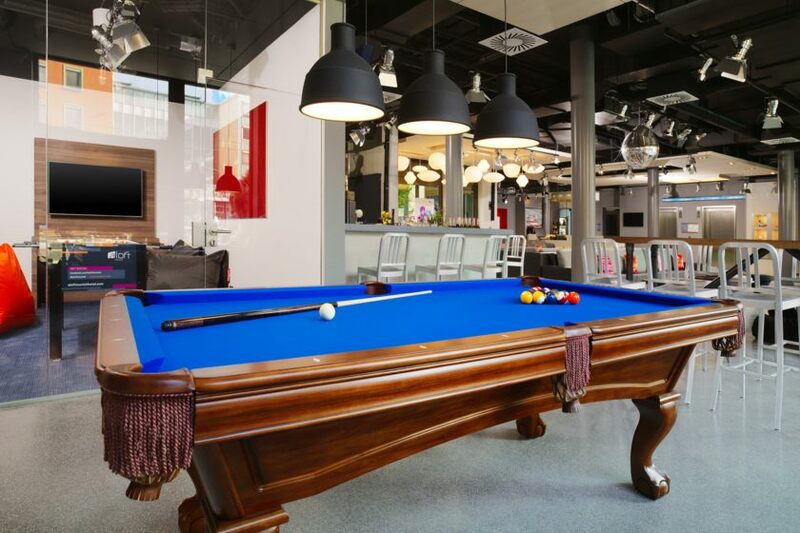 From the main train station (Hauptbahnhof München): The hotel is located directly opposite the main train station.